345.20 sqft. 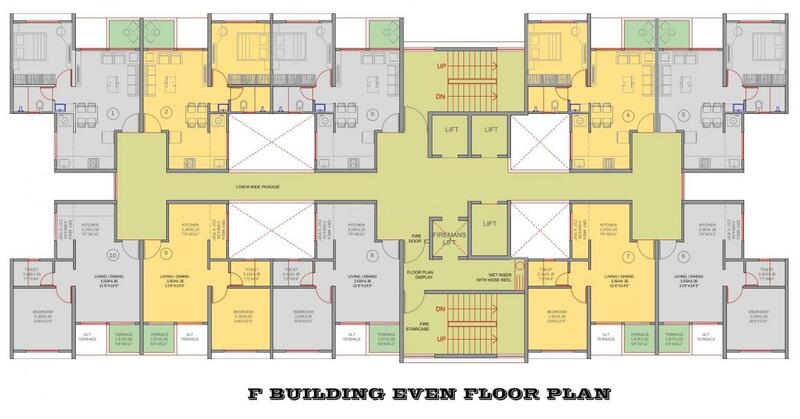 - 890.18 sqft. VTP Leonara is the property that you have been looking for! 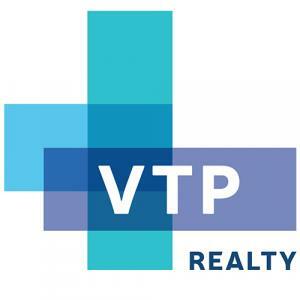 The VTP Realty operates through core values and principles of trust, commitment and quality. The company started its journey in the cement and steel sector and is the second largest distributor of cement in the entire state of Maharashtra today. This group is trying to suit the dynamic needs of the property buyers and set a new benchmark in the evolving market of this era . Mahalunge is located along the National Highway 4 or the Mumbai Pune Bypass. Mahalunge is around 14.2 kilometres from the Pune Railway Station, along the Baner Road whilethe Pune International Airport is 21 kilometres.They are offering both 1 ,2 and 3 BHKs in the market with the carpet areas 345- 890 sqft.It is surely going to be a package for great living experience !Hence, action it today! VTP Realty is a Pune-based conglomerate that has delivered its services for over 30 years keeping with its core values of quality, trust and commitment. Urban Lifestyle and Urban Homes are the Real Estate arms of the VTP Realty. This diversification has greatly benefited Pune with unique offerings in quality living. VTP raises the benchmarks of fine living by bringing some of the most luxurious projects in Pune. 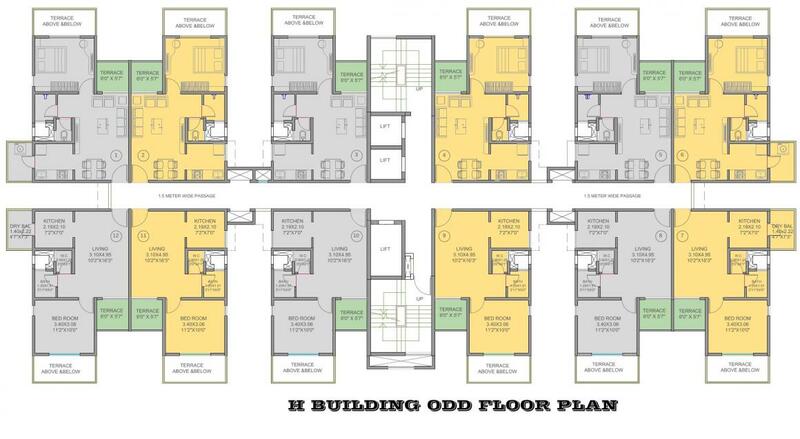 Urban Homes, the other VTP Realty creation is growing to be known for creating comfortable and quality budget homes. Through these, the VTP Realty is set to conquer the Real Estate market in Pune.